The horizontal type curved sander is used for sanding relatively light work piece than vertical type curved sander. 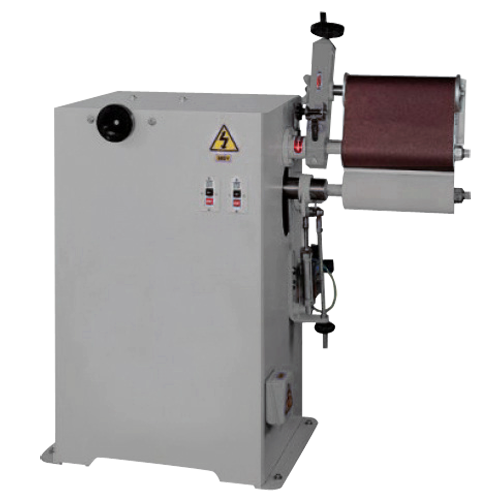 Sanding is semi-automatic feeding the work piece by AC motor, drives feed roll smoothly for faster production. Sponge drum may be replaced with a brush wheel for thoroughly cleaning burrs, and fine finish sanded surfaces.